Second Engineer (<3000gt <6000kw) works with the Chief Engineer on board the yacht and assists him/her. 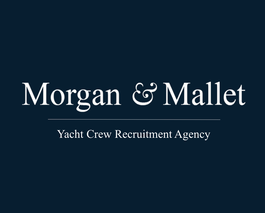 This position requires a perfect knowledge of engine room safety procedures, excellent engine repair and overhaul skills. A great knowledge of onboard systems is also important. The Second Engineer will be responsible for the cleanness, maintenance and upkeep of the engine room. Training and MCA Y2 - Y4 license is required. Significant experience of many years is also required.